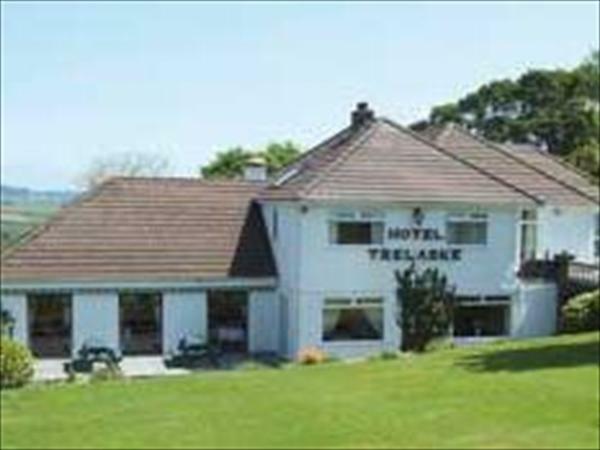 Trelaske Hotel Looe, Cornwall is a small hotel in Looe offering comfortable hotel accommodation and professional, yet friendly service, Trelaske Hotel is the highest rated AA hotel in Looe, Cornwall. Award-winning food is served in the hotel restaurant. This hotel in Looe is set in its own gardens and minutes from Looe and its attractions.